Nestled on the outskirts of the White Mountains in beautiful New Hampshire, Mittersill Alpine Resort offers spacious timeshare resales ideal for your next getaway.Mittersill Alpine Resort offers expansive accommodations with access to a wide variety of resort amenities exclusive to timeshare owners. Nestled on the outskirts of the White Mountains in beautiful New Hampshire, Mittersill Alpine Resort offers spacious timeshare resales ideal for your next getaway.Mittersill Alpine Resort offers expansive accommodations with access to a wide variety of resort amenities exclusive to timeshare owners. Whether traveling with family or friends, you are sure to make lifelong memories. 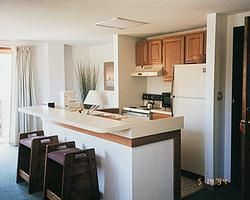 Buy a Franconia Notch timeshare for sale at Mittersill and enjoy a spacious studio, one, two, or three-bedroom vacation home, each offering ample space for up to ten guests. Each condo unit is appointed with such in-unit amenities as a full-sized kitchen equipped with all the essentials (and more. 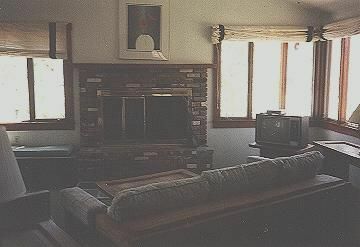 ), crackling fireplace, internet access, cable TV with DVD player, sleeper sofa bed, and an outdoor living area with breathtaking views of the expansive White Mountains wilderness. 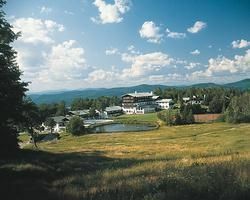 Mittersill Alpine Resort offers a variety of amenities for all resale owners. The resort offers full access to an indoor swimming pool with bubbling hot tub and steamy sauna, well-appointed fitness center, fun-filled game room, on-site tennis courts, laundry facilities, movie rentals, and an outdoor playground area for kids. Wireless internet access is available throughout. The resort also offers on-site or nearby access to such activities as downhill skiing, lake access, golf, and horseback riding. 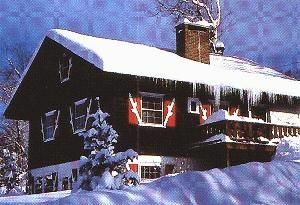 Each of these Franconia Notch timeshares for sale offers direct access to skiing at Peabody Slops on Cannon Mountains, with no shortage of fun to be had on its 2,146-foot rise and 21-miles of trails. The nearby Loon Mountain offers a 1,800-foot rise and 13-miles of skiable slopes. Enjoy days exploring the scenery of the White Mountains using its hiking, biking, or horseback riding trails. A trip on the Aerial Tramway will also provide unbeatable views of the New Hampshire scenery. Contact Mittersill Alpine Resort Specialist Today!